As certified proffessionals at Conservation Plus, we strive for excellence. 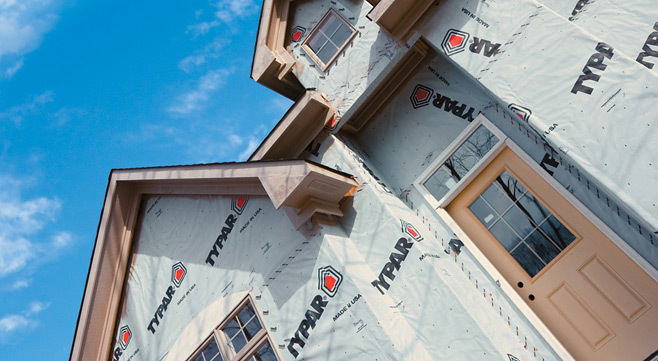 Here's a list of our services to better home building. 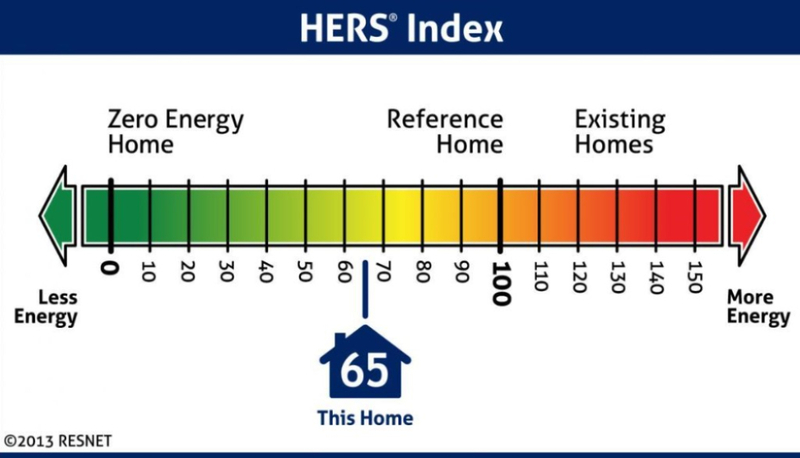 HERS stands for the Home Energy Rating System. This standard was set by RESNET (Residential Energy Services Network). Here is a brief description of how the HERS Index works in cooperation with RESNET standards. 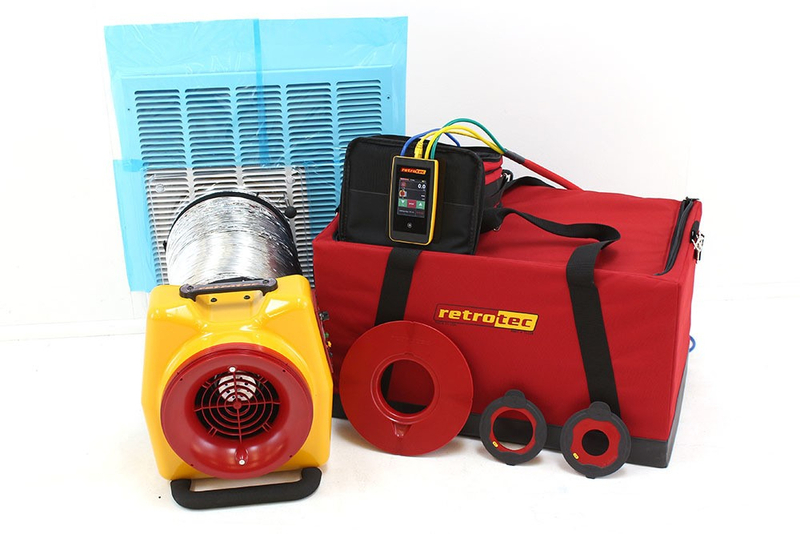 A Blower Door Test is required when completing a HERS Certification. This tests the building air-tightness of a home. It helps us measure the leaks in a home while also improving IAQ (indoor Air Quality). When performing a blower door test, we make sure the building envelope is completely closed off to the exterior. This includes windows, doors, dampers, (not diapers), and ALL ventilation systems are OFF including the AC system. After everything is ready we set the house to a depressurization. This means that all of the air that is inside the home is now being forced out through our fan, causing air to flow through whatever leaks it may find. Our gauges measure the exact CFM (Cubic Feet per Minute) flowing through those leaks. We also have tools to find out where the leaks are coming from like the IR camera and a smoke emitting device. A Duct Test is also required when completing a HERS Certification. This test measures the amount of leakage through a ducted HVAC system. The way a duct test is performed is very similar to the blower door test. Except this time we are more worried about the duct system being completely sealed off. This means having a fan set up at your main return, kind of like the one for the blower door but much smaller, then making sure all of the supply registers and return grills are sealed with either tape or vent caps. Most of the time the duct system is run through the attic of a home. In Florida we all know that attics can get very hot. Who wants to be cooling off the hot steamy attic instead of your house? Definitely not your power bill. The Drainage Plane of a home is the barrier on the building envelope that keeps moisture from getting inside. This includes house wrap, flashing tape, peel and stick application, caulk for sealant around penetrations, and proper flashing strategies. It is our job to ensure that these items are installed correctly without ANY deficiencies. If a drainage plane is not properly installed it can cause many problems including cracking in the stucco, mold, improper IAQ (indoor Air Quality), and many other issues that damage the integrity of a home.